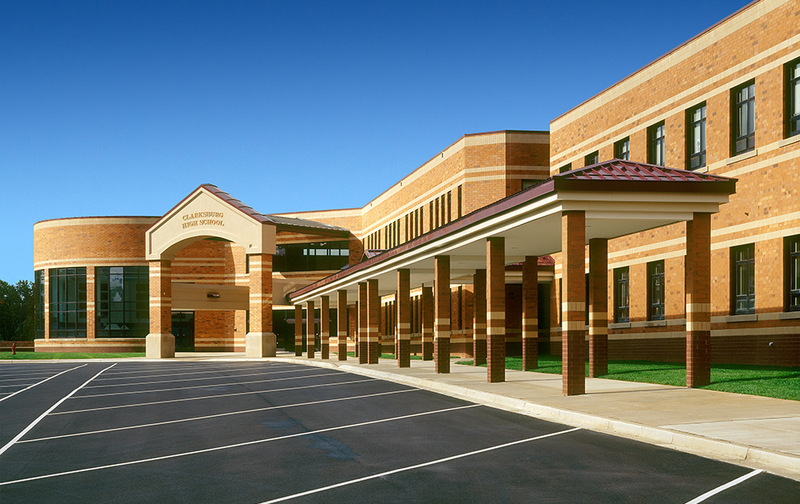 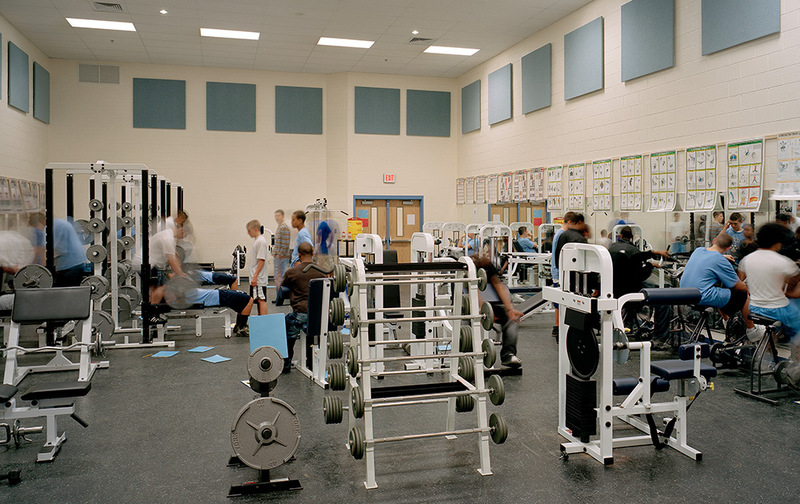 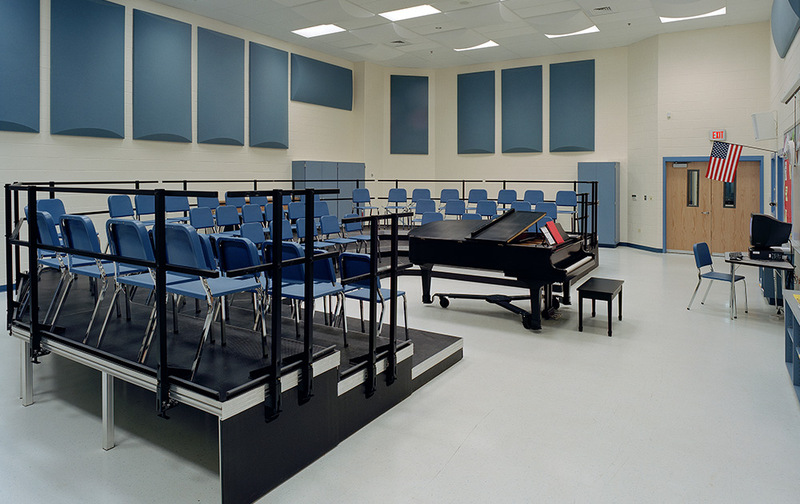 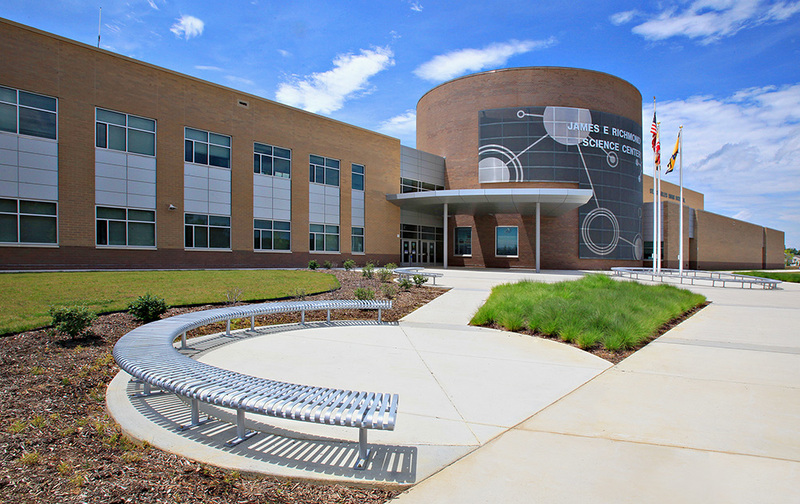 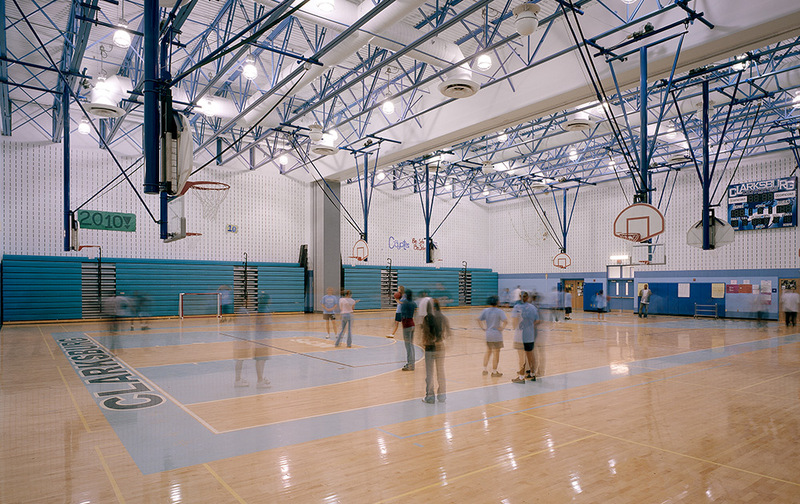 The 275,000 square-foot Clarksburg High School project involved the conversion of the existing Rocky Hill Middle School into a new high school. 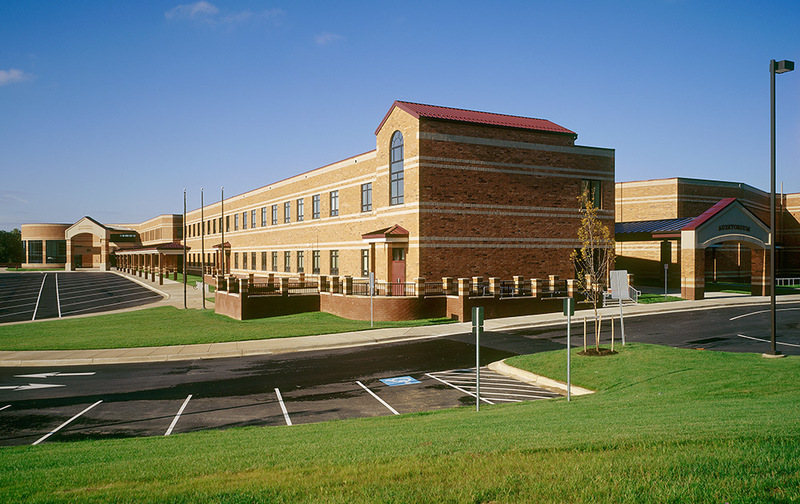 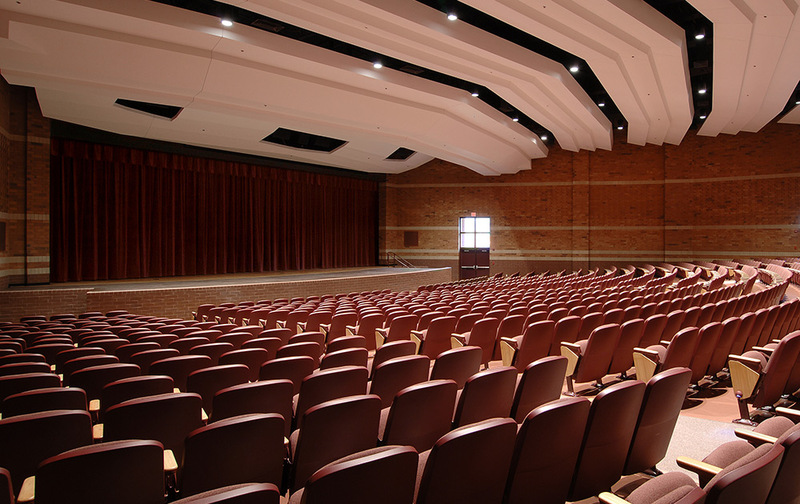 The renovation included a two-story academic wing addition across the back of the existing building; expansion of the administration, guidance, cafeteria, kitchen, and technical education suite; construction of the main gymnasium, locker facilities, auditorium, fields, and stadium. 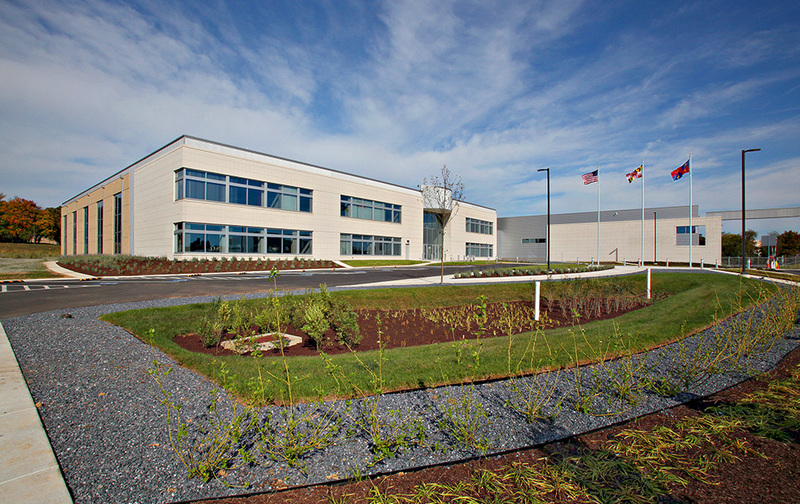 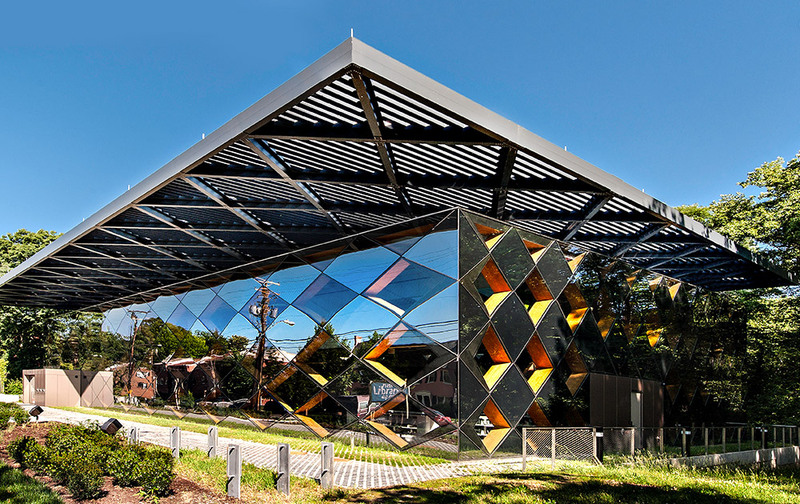 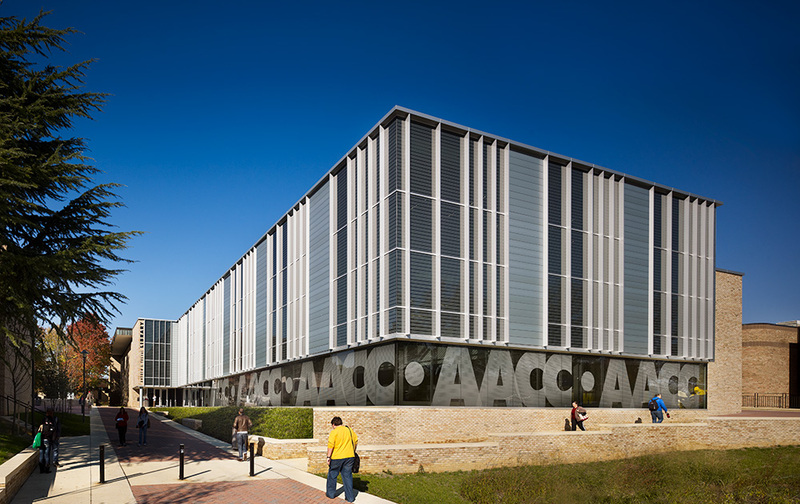 The facility consists of 60 academic spaces and 23 science laboratories focused on pre-engineering, biology, chemistry, and environmental science. 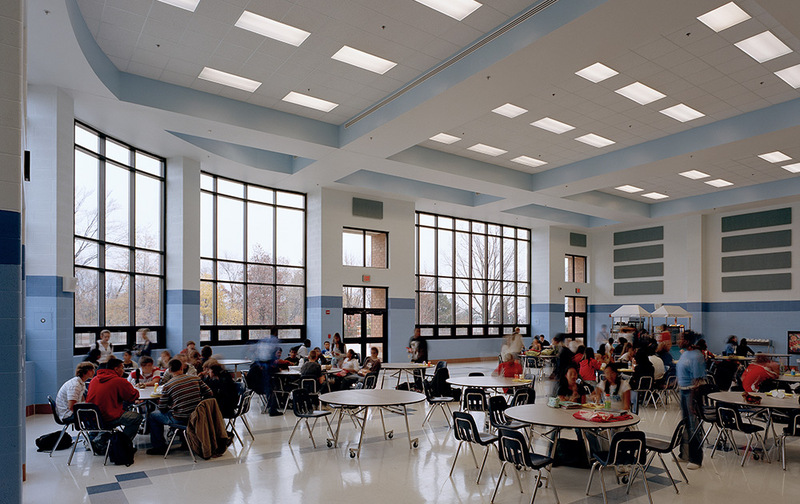 Construction of the school was phased to leverage the existing building mechanical systems until the new mechanical systems were in place and operating.